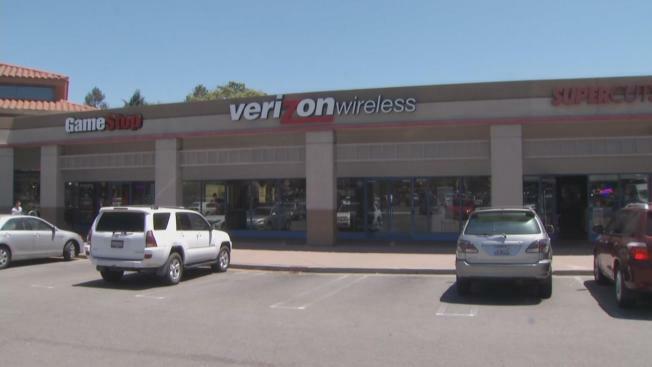 In what could be imagined as a Hollywood-inspired theft, two thieves on Monday successfully sliced their way into a Cupertino Verizon store and made off with over $138,000 worth of retail products before being tracked down, according to the Santa Clara County Sheriff's Office. The calculated robbery began sometime before 6 a.m. when two suspects, who have since been identified as Tan Nguyen, 40, of San Jose and Marc Tran, 38, of American Canyon, cut a hole in the store's roof, according to the sheriff's office. They then disabled the store's alarm, surveillance cameras and wiring before entering the main portion of the building. Nguyen and Tran proceeded to saw their way through a door and open the store's stock room, the sheriff's office said. The men scooped up 189 items ranging from iPhones and iPads to Samsung Galaxy phones, according to the sheriff's office. The duo's successful heist took a turn when the burglary was reported to authorities, the sheriff's office said. Sheriff's deputies, who had been made aware of the crime, spotted a silver Lexus sedan parked on Meridian Avenue underneath Southwest Expressway in San Jose. During the enforcement stop, deputies caught a glimpse of the Apple products in the car's back seat. Deputies arrested the men and and recovered all 189 items seized from the store, sheriff's officials said. Nguyen and Tran were both arrested for burglary, conspiracy to commit burglary and possession of burglary tools, sheriff's officials said. Both men were booked into the Santa Clara County Main Jail. Nguyen is being held on $120,000 bail. Tran is no longer behind bars. Anyone with information regarding the burglary is encouraged to contact the sheriff's office at 408-808-4500. Those wishing to remain anonymous can call 408-808-4431.